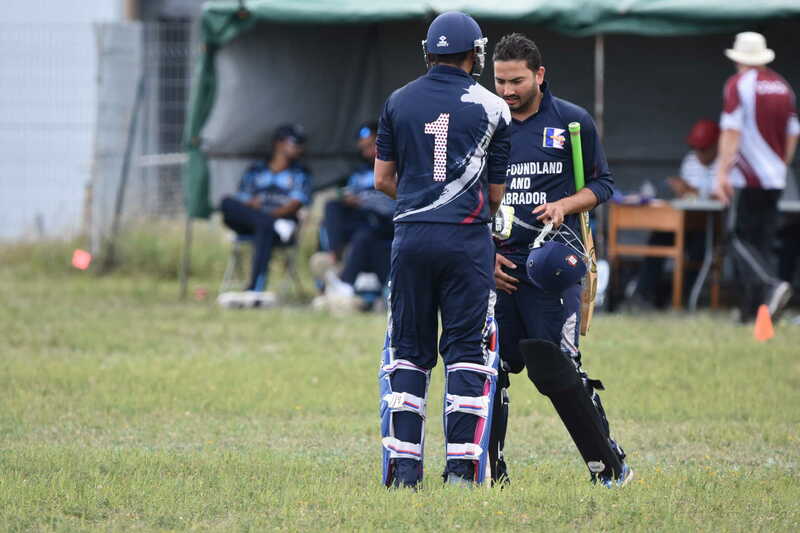 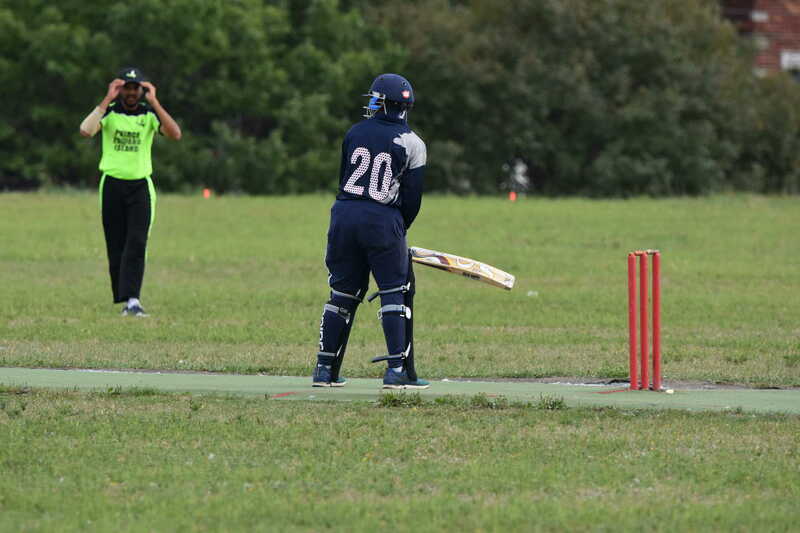 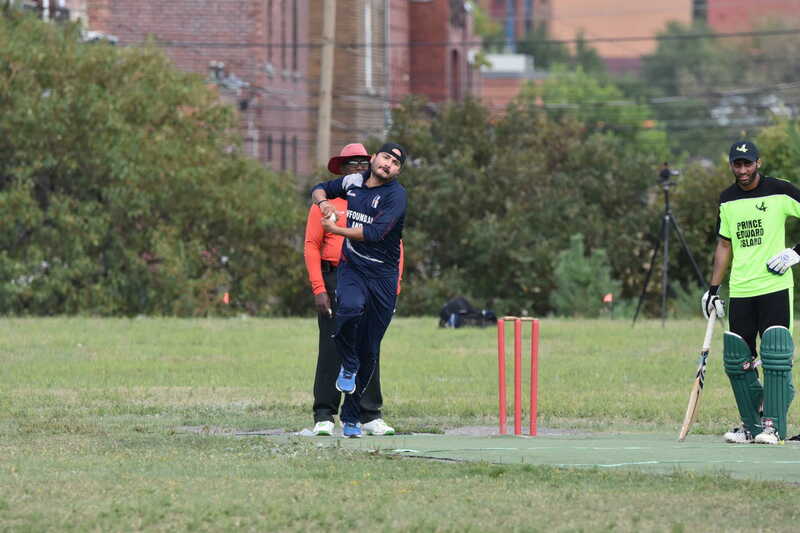 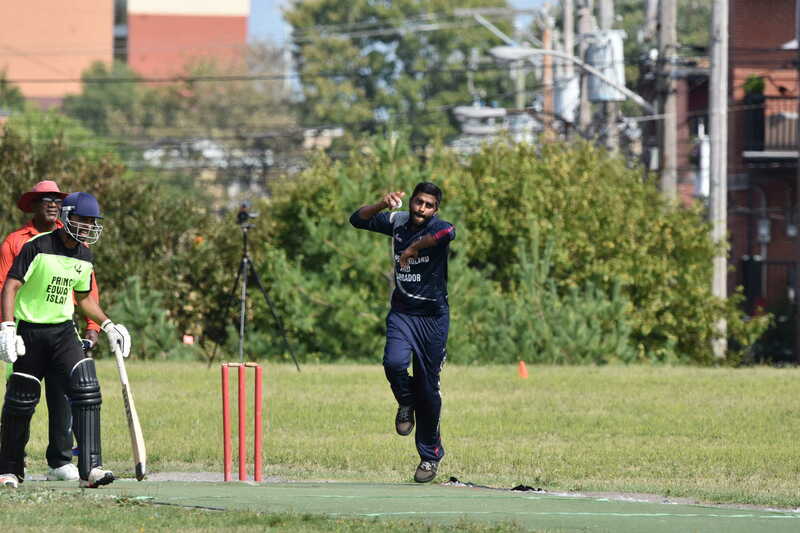 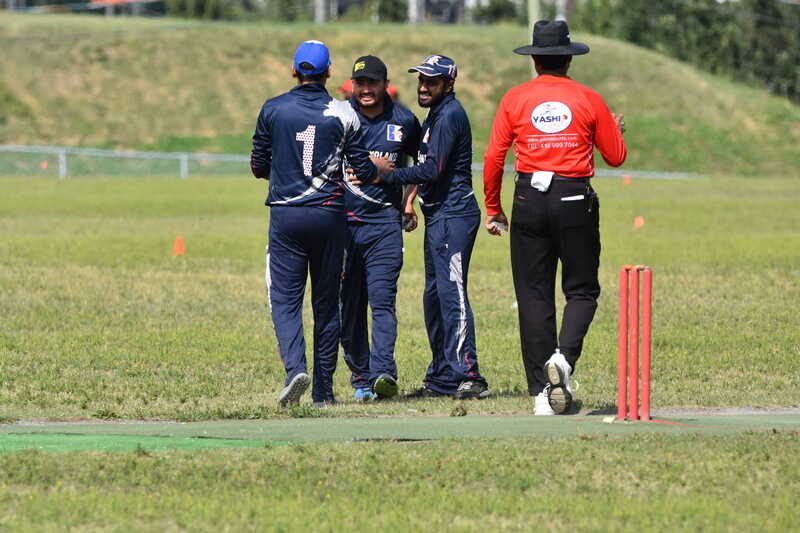 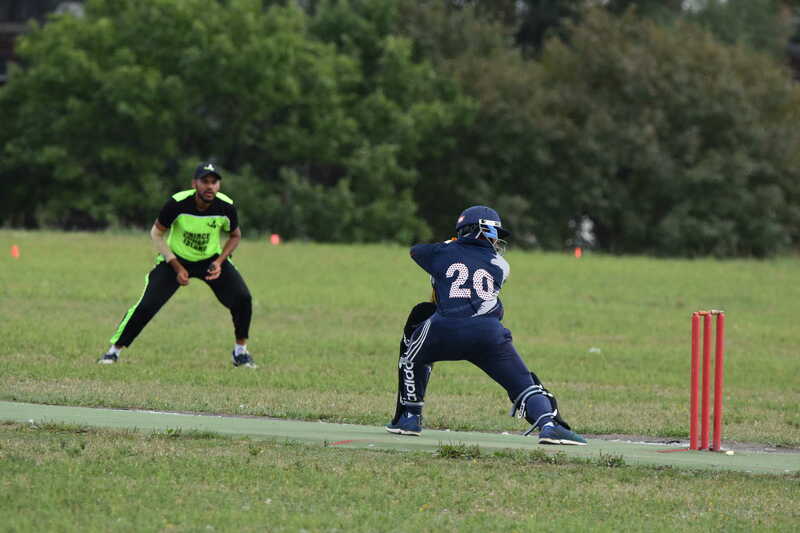 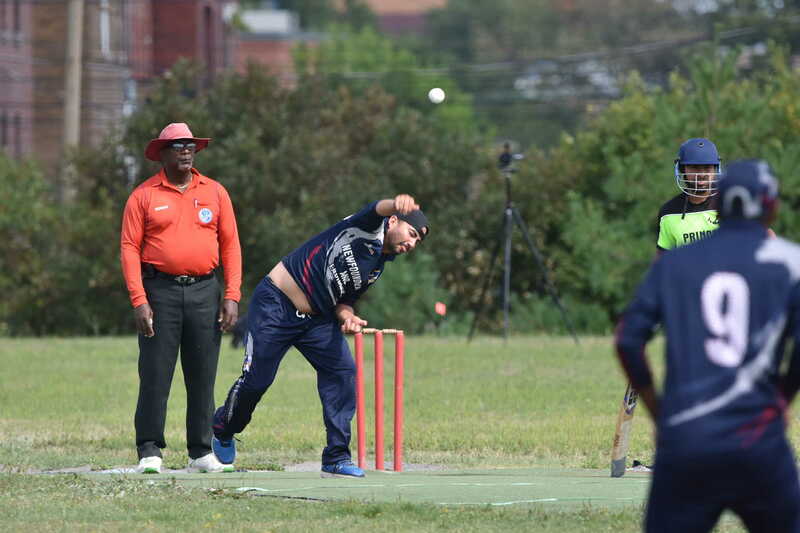 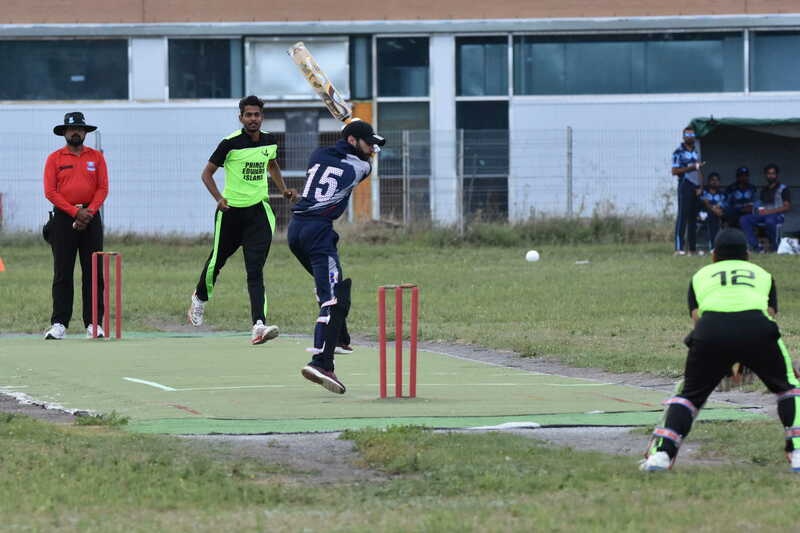 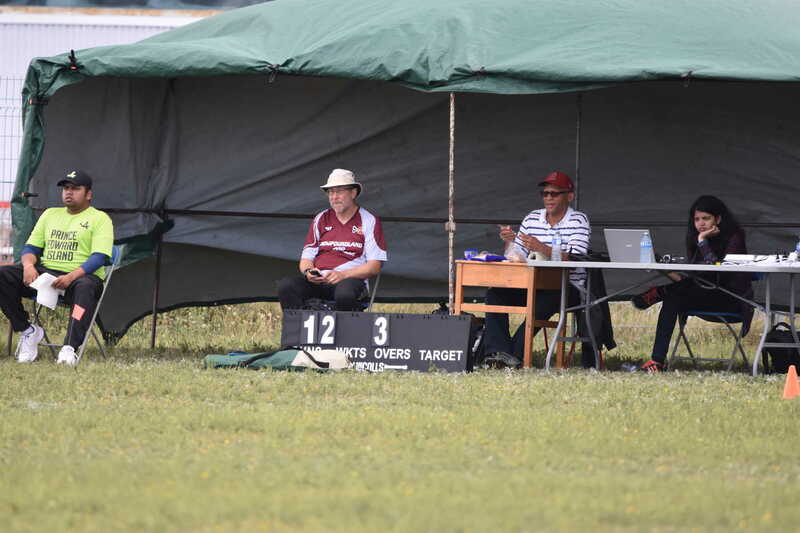 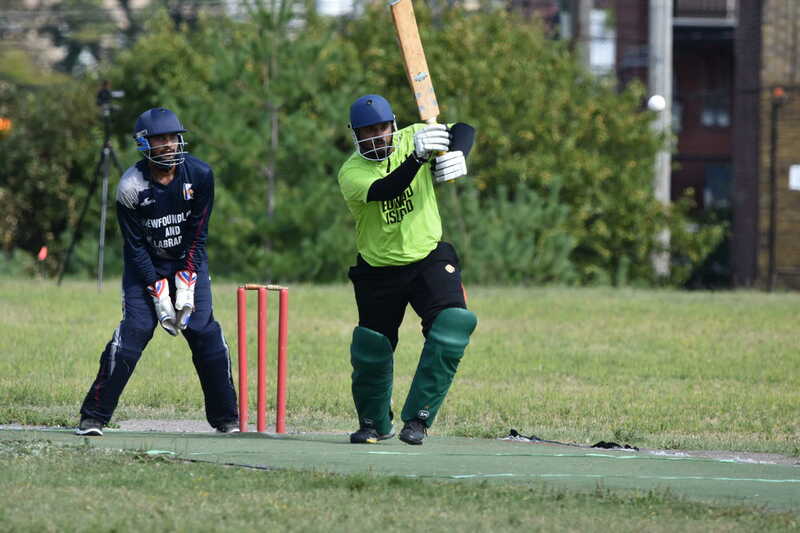 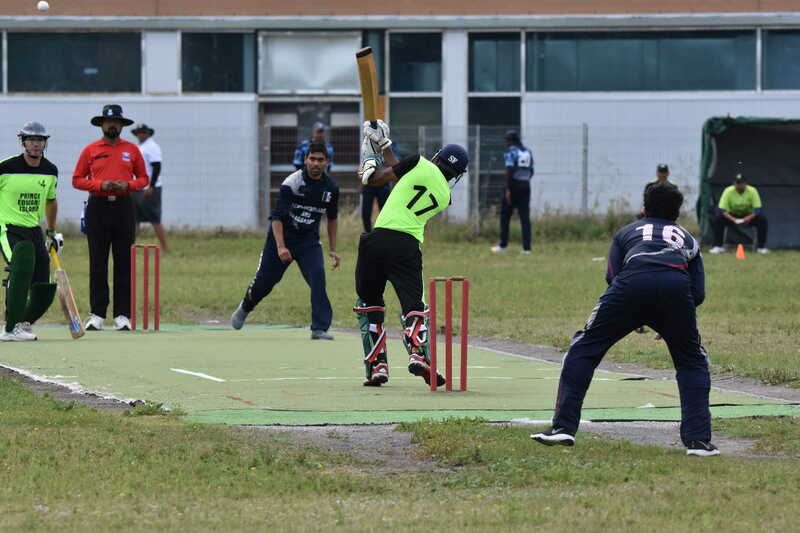 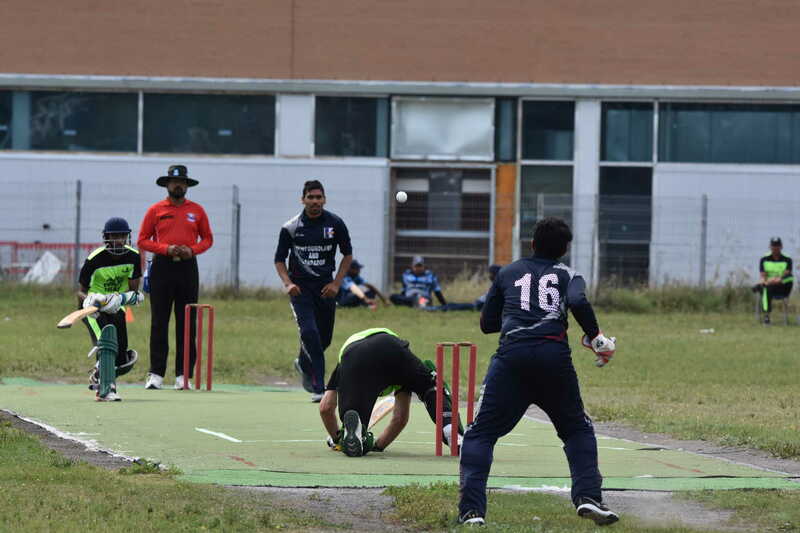 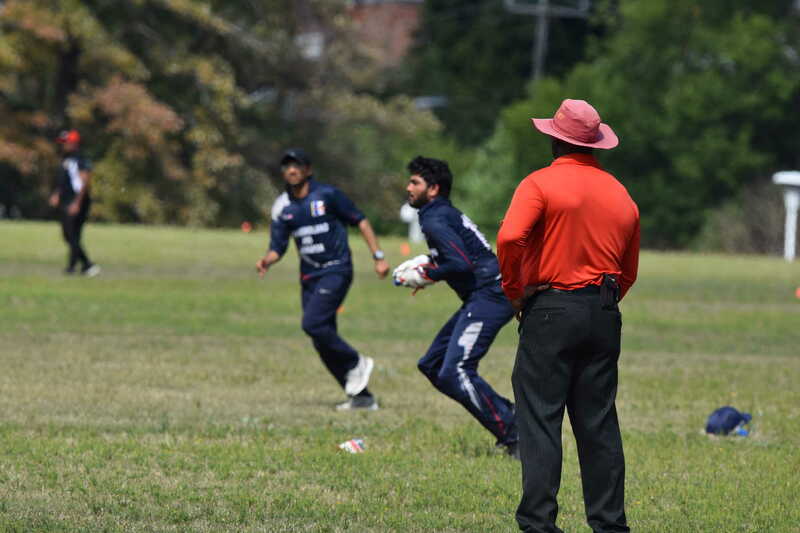 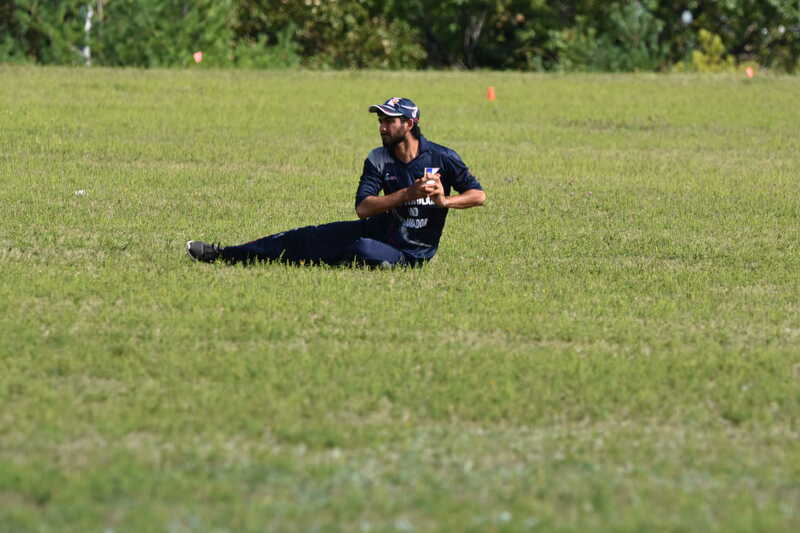 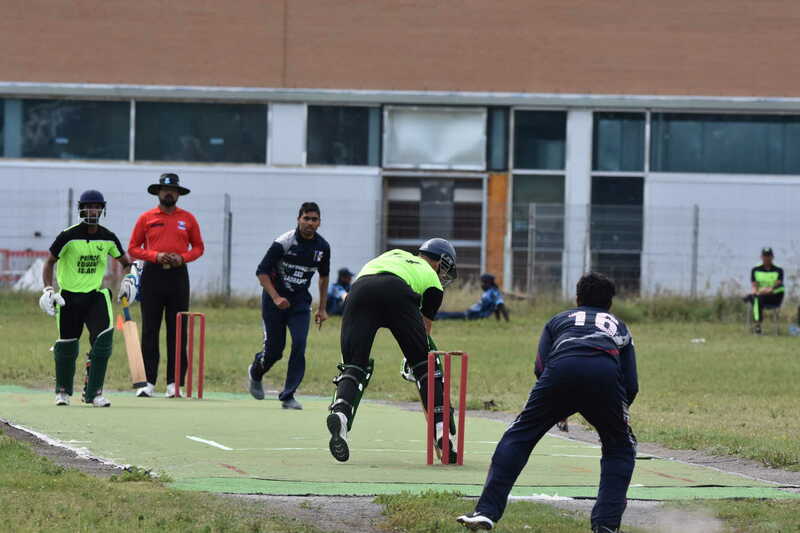 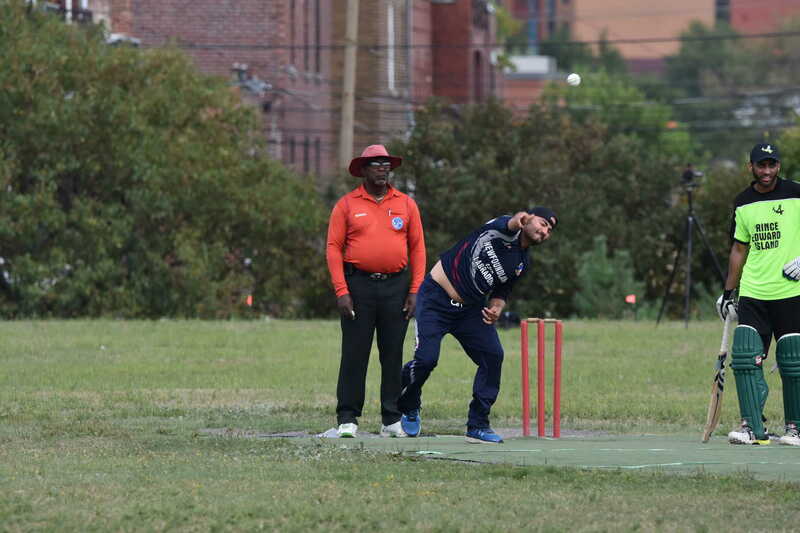 There was just one match this weekend, and with a 32 run win, the Royal Challengers booked a place in the A Championship, going through the round robin undefeated. 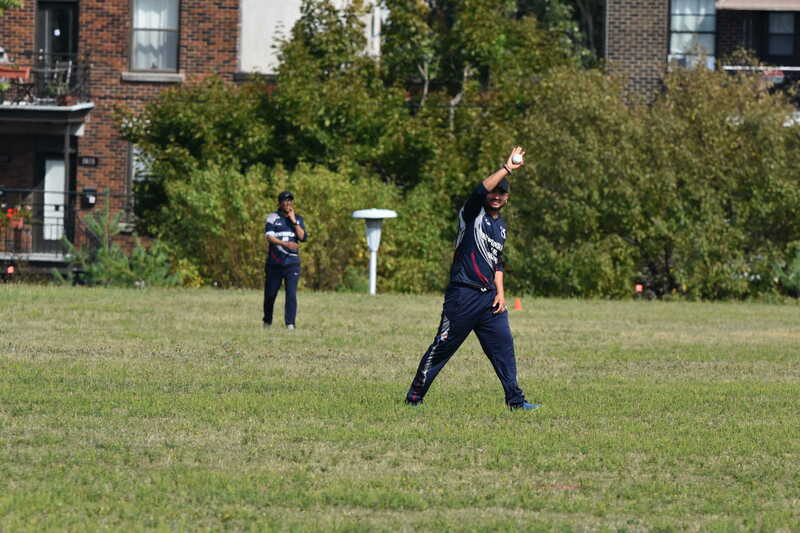 The Lions will play in the C championship. 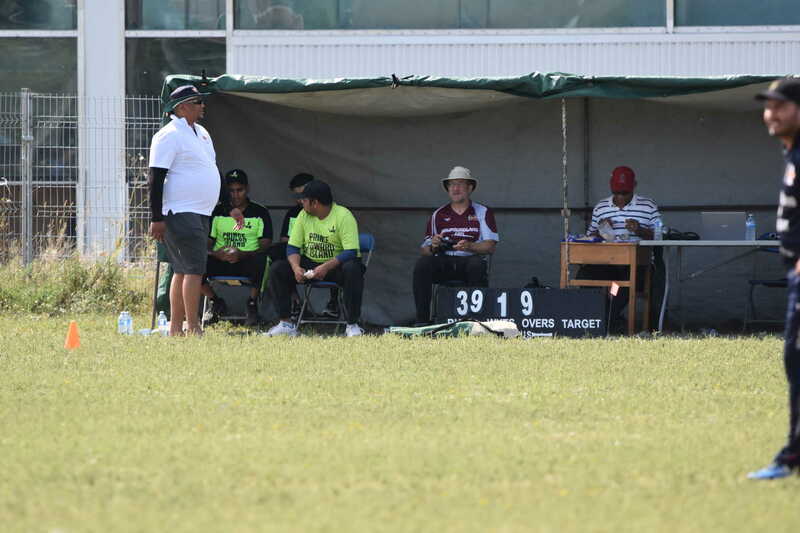 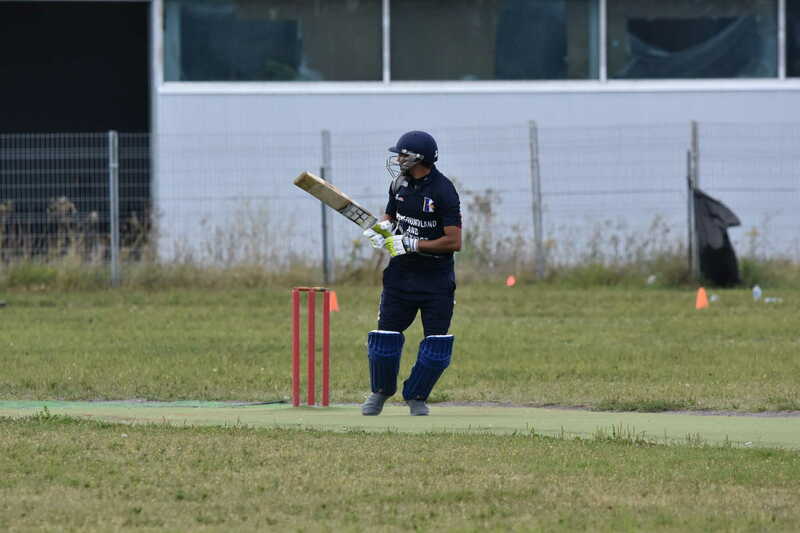 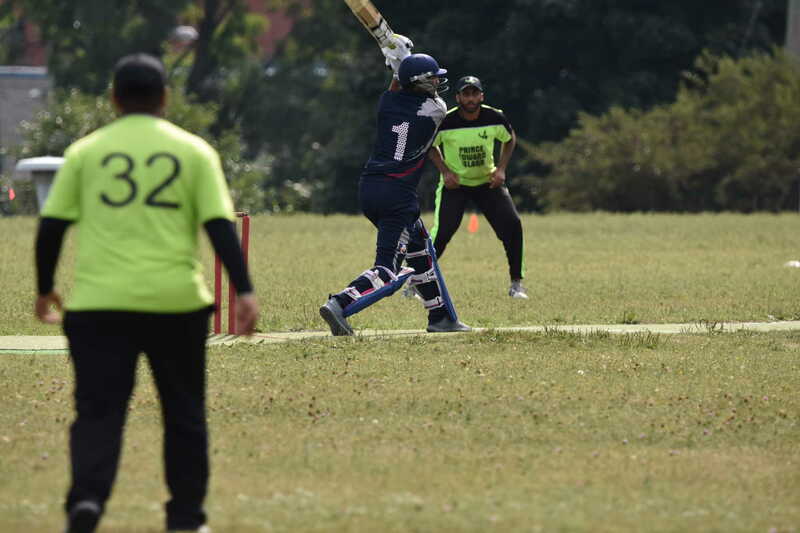 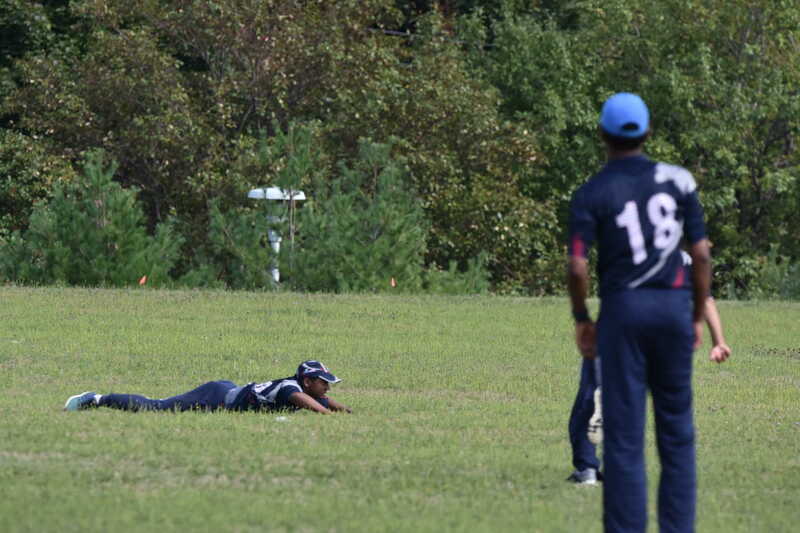 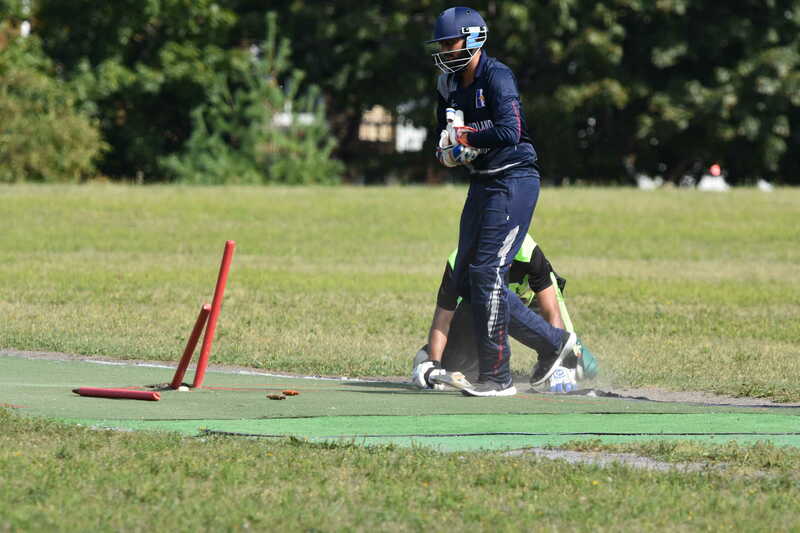 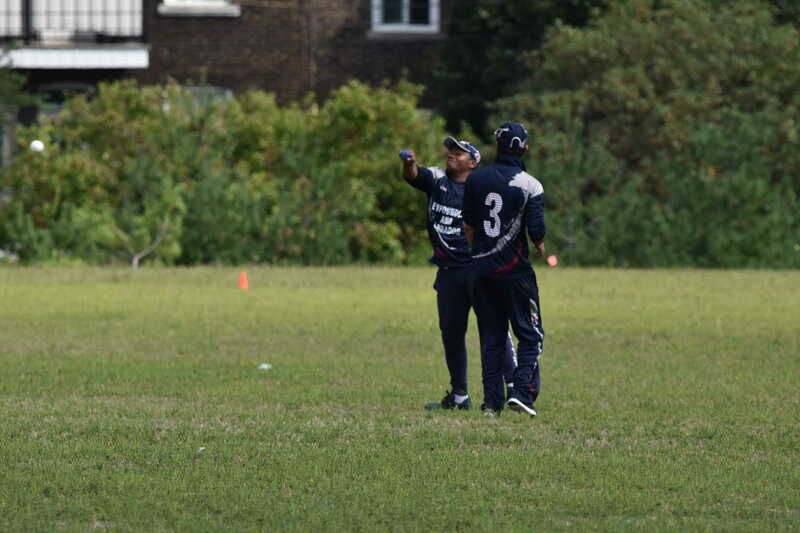 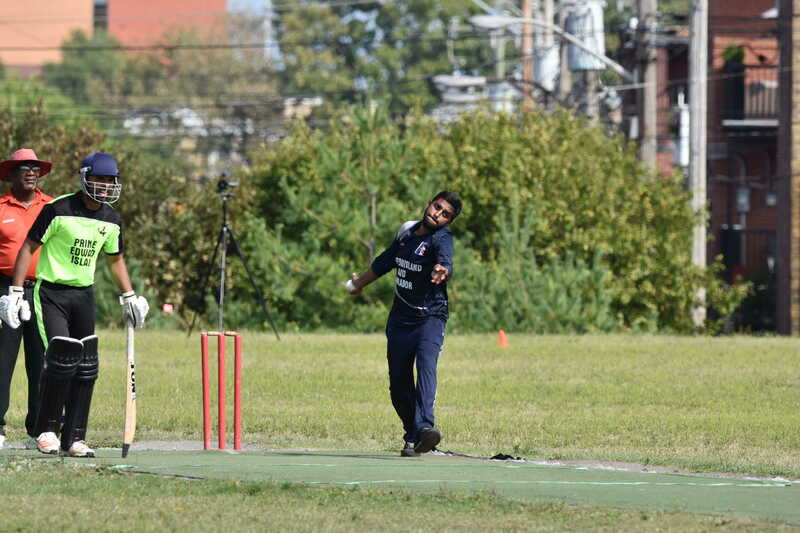 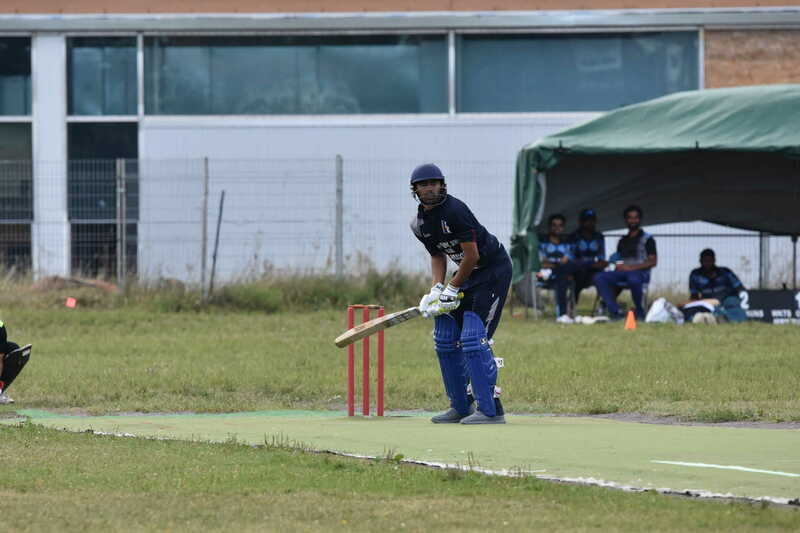 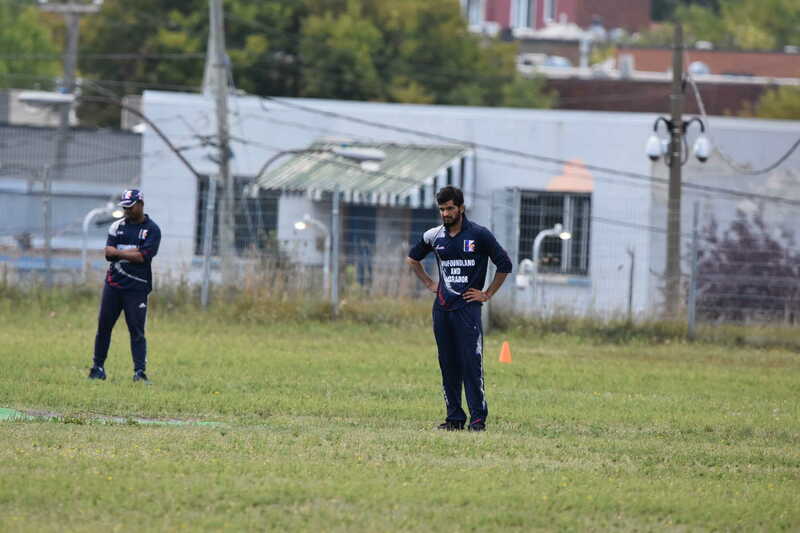 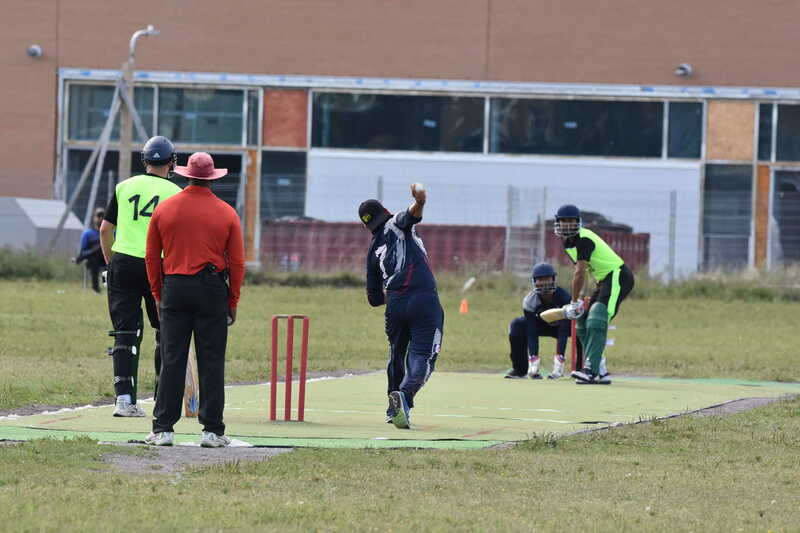 The Royal Challewngers batted first and made 83/3 from their 8 overs, with Bhupesh Sharma top-scoring with 22. 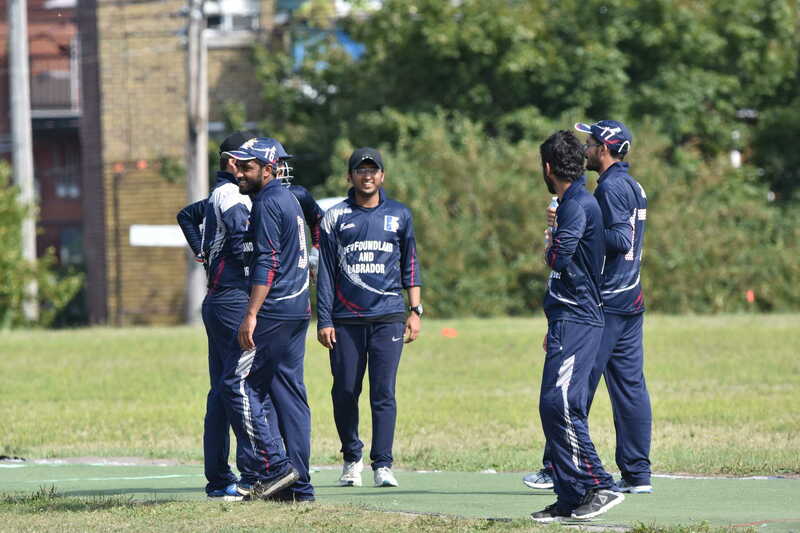 Nayanajith Udara made 28 for the Lions but they were bowled out for 51 in the last over, with Manvir Mann taking 4/18. 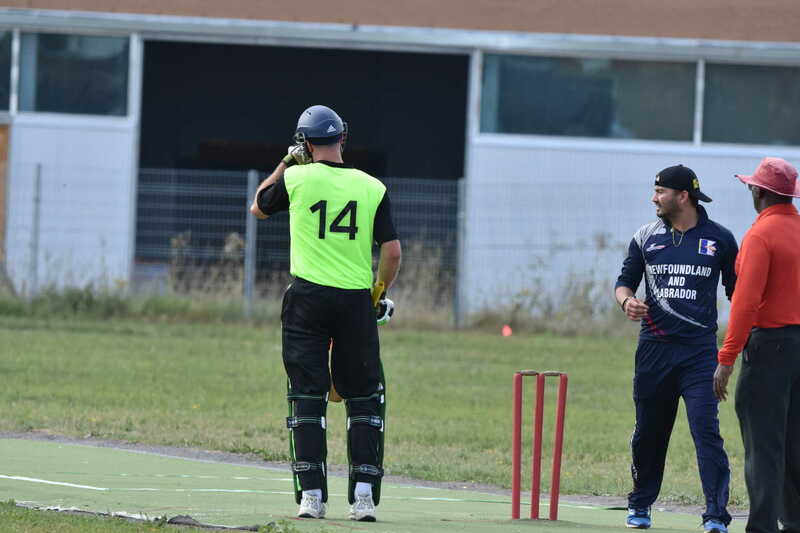 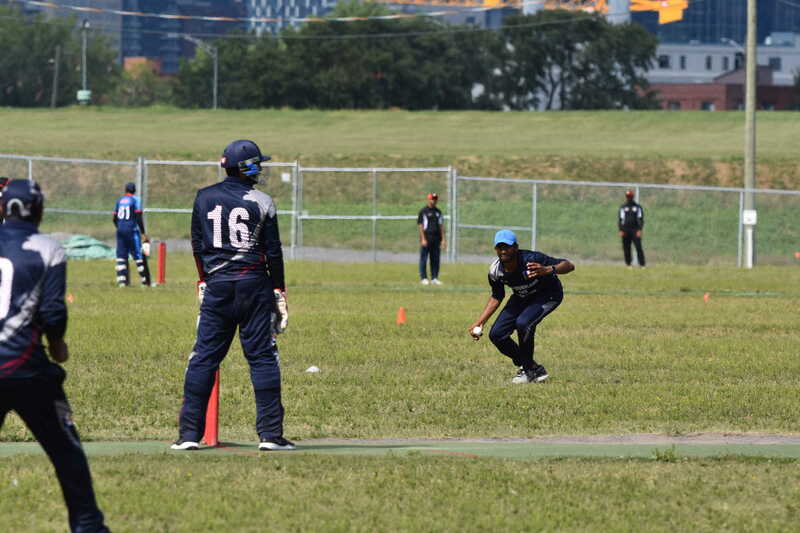 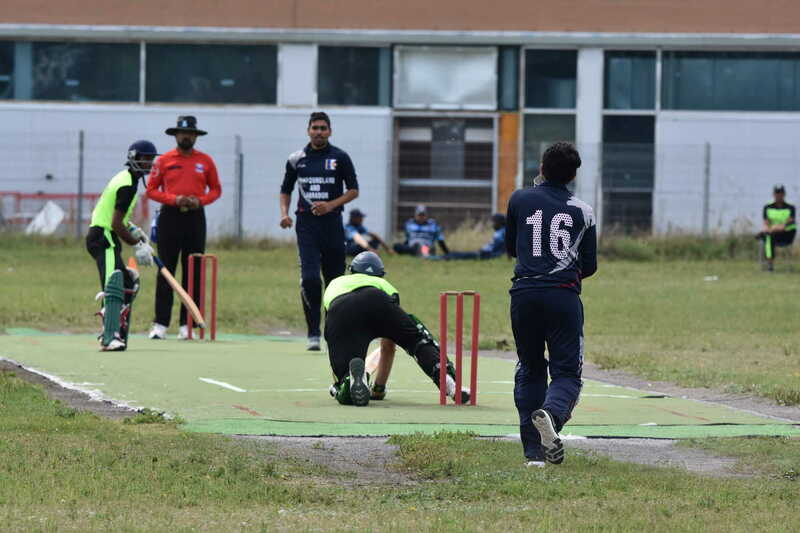 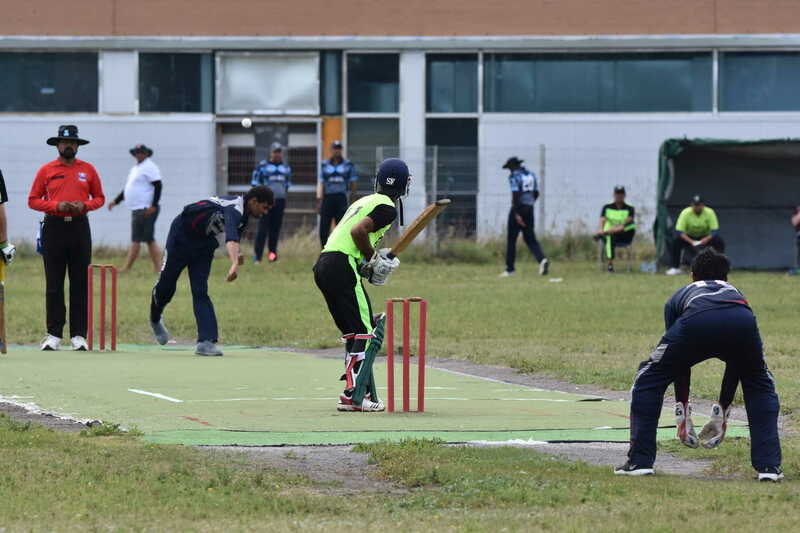 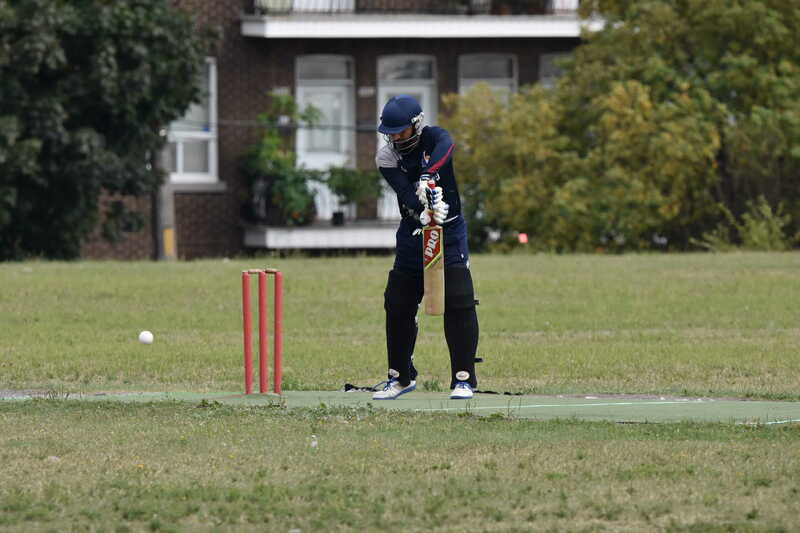 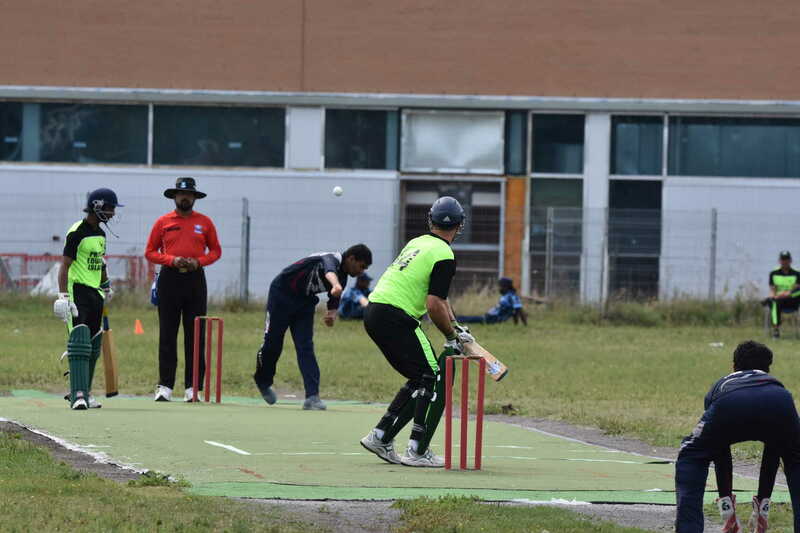 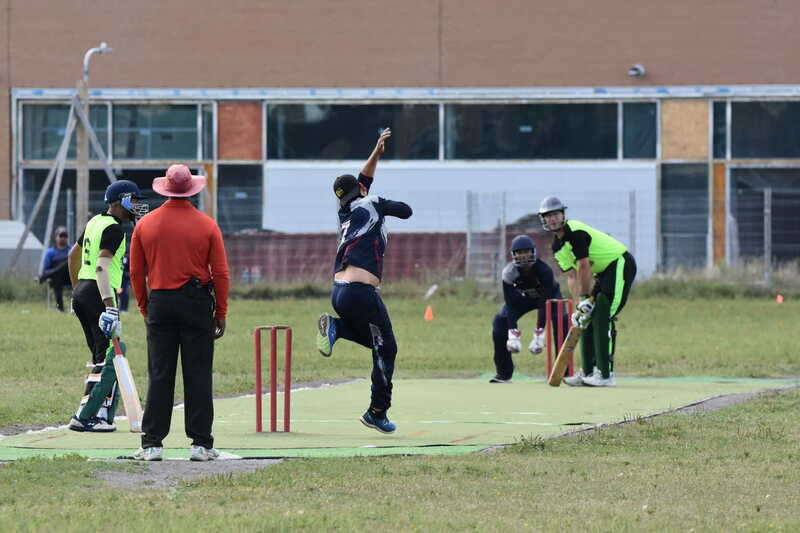 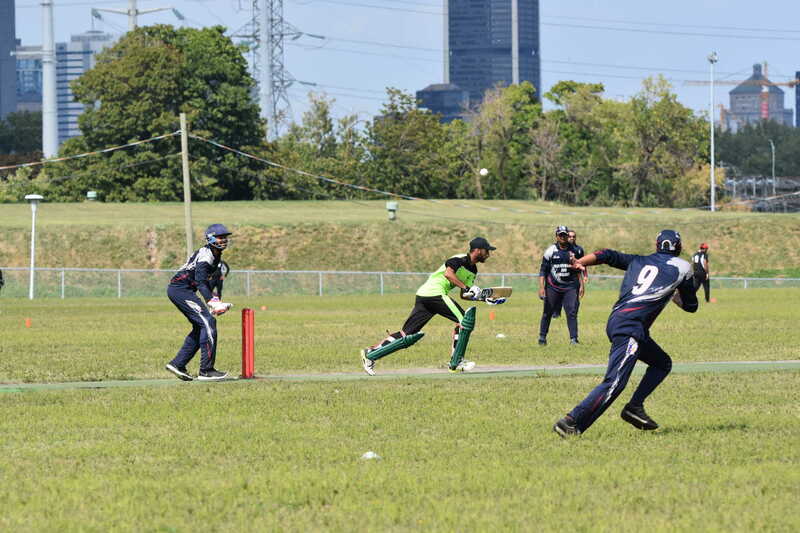 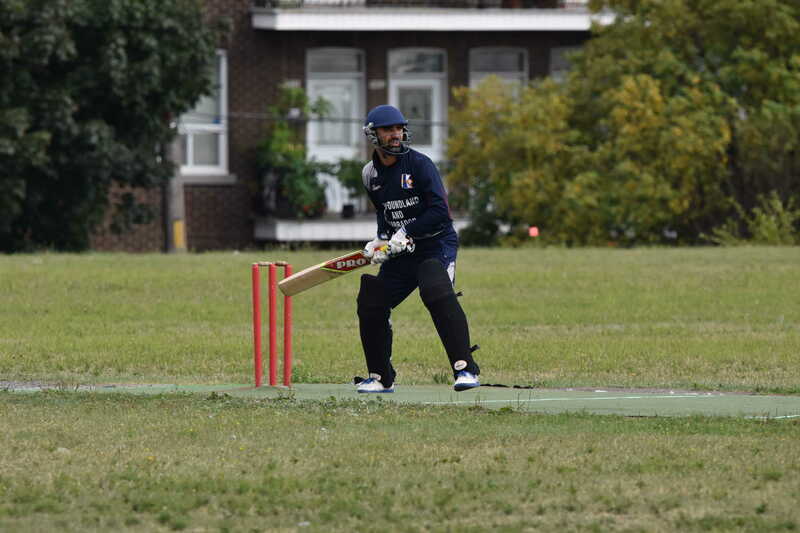 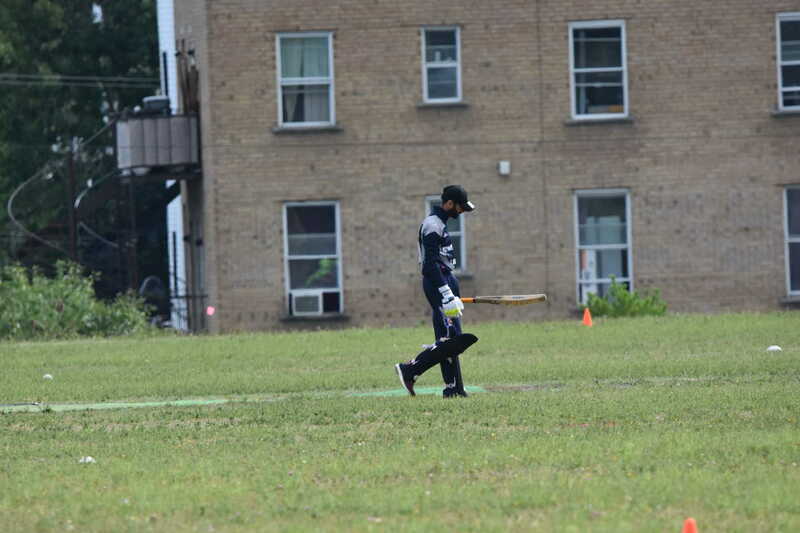 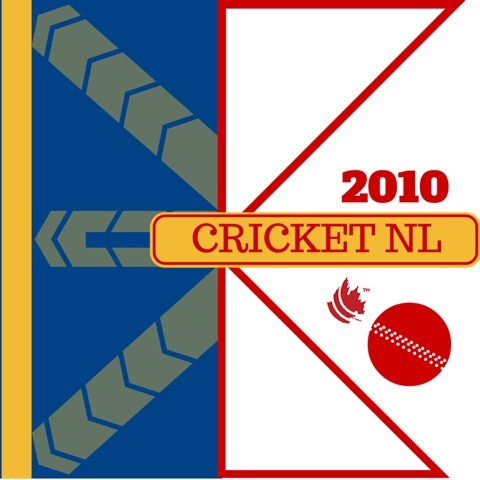 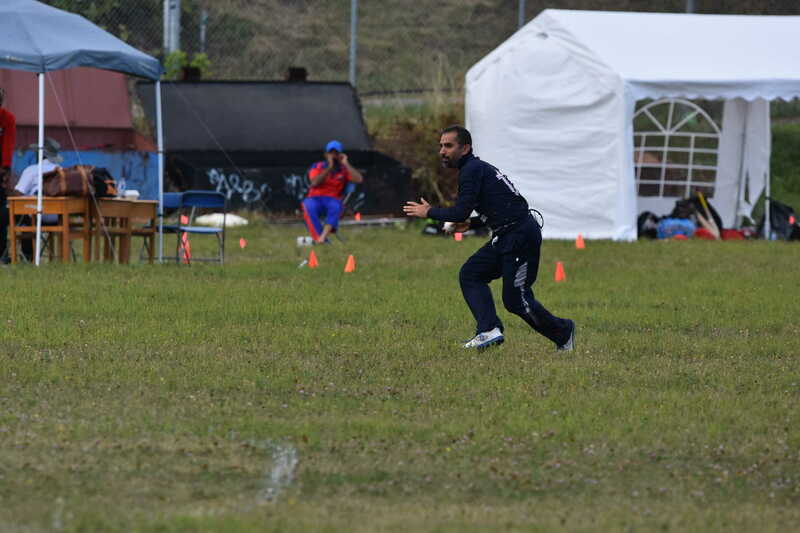 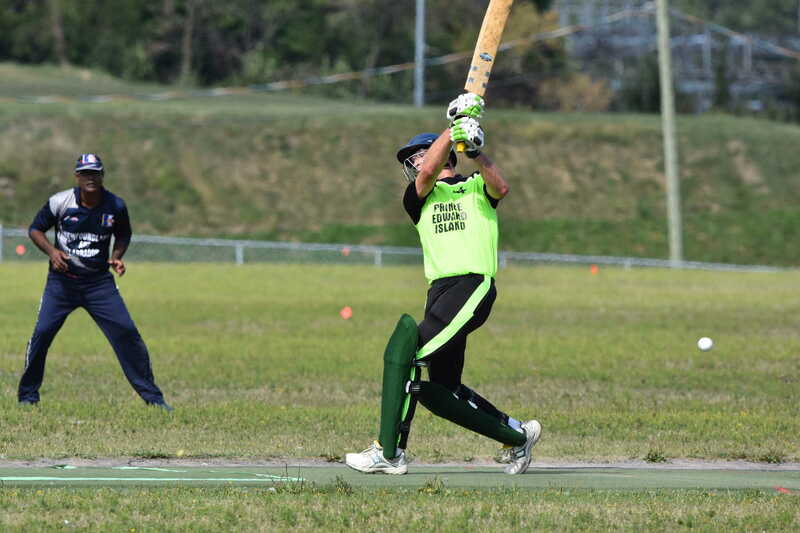 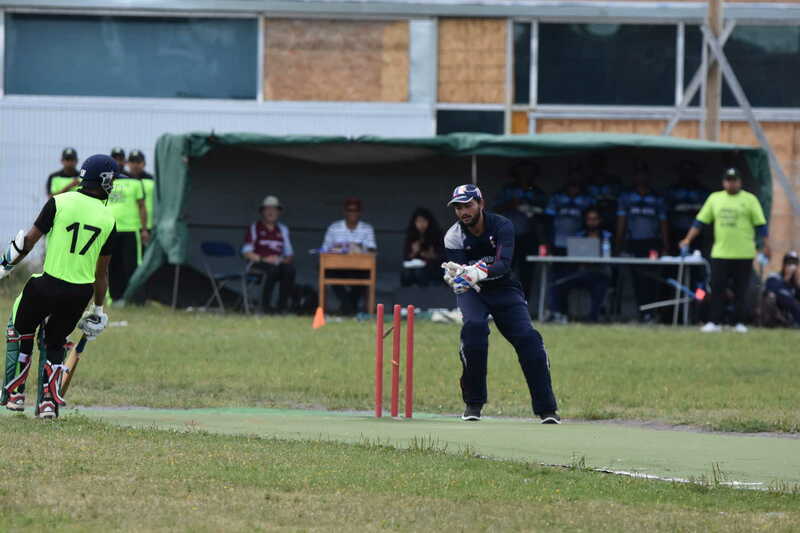 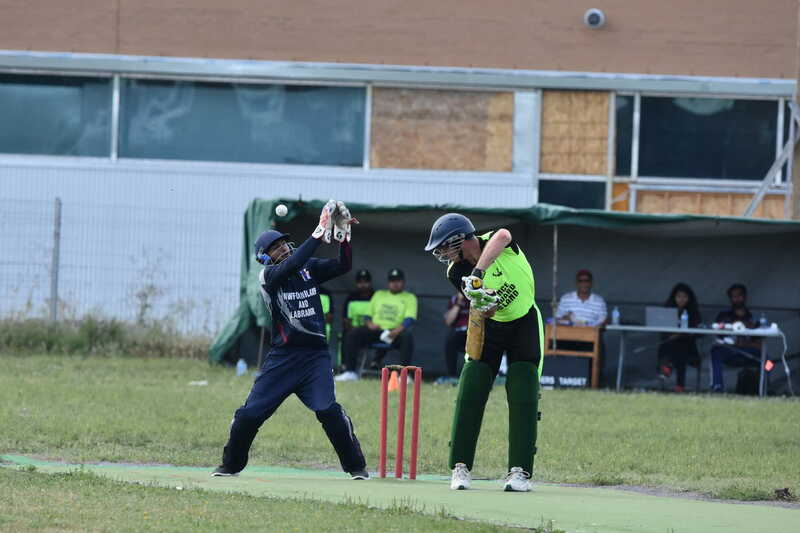 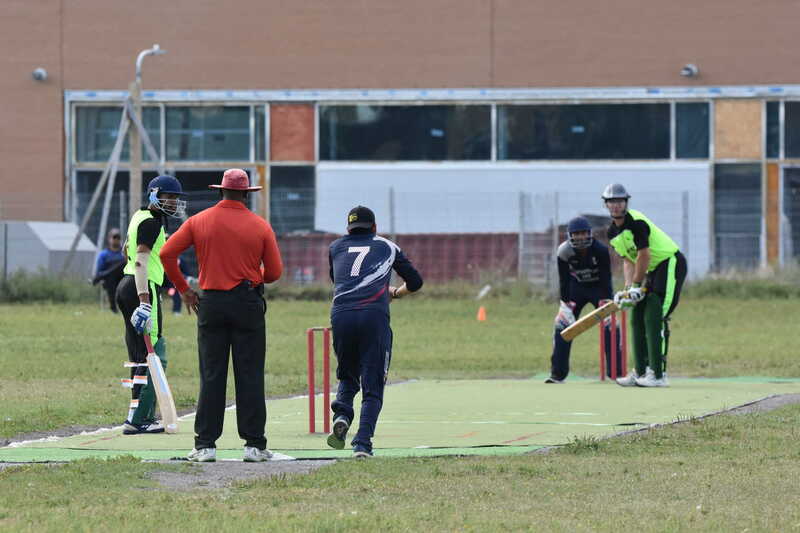 Play cricket in St. John’s this summer!